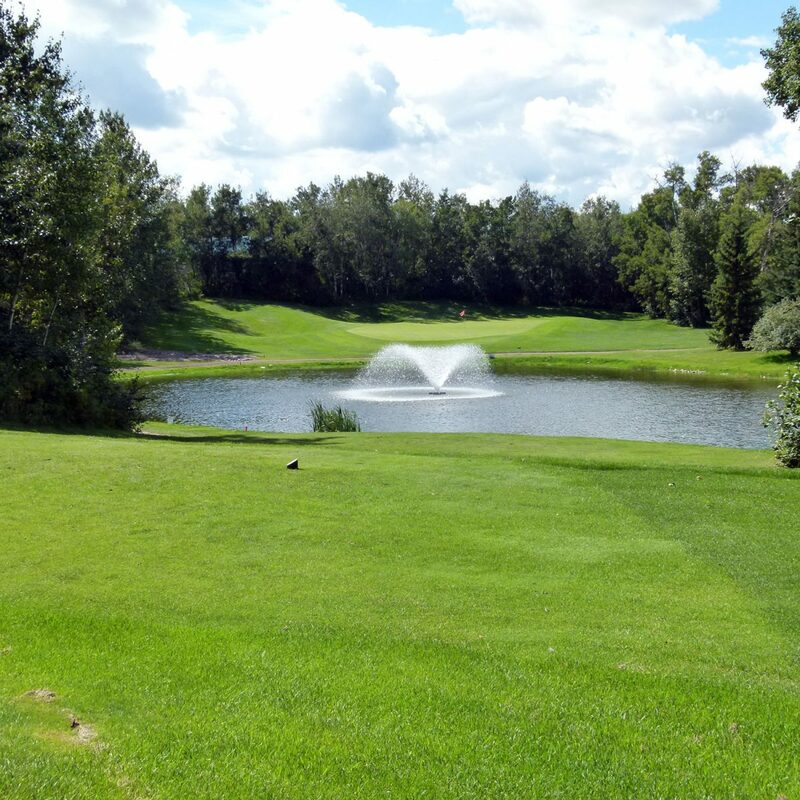 Fawn Meadows will once again be hosting the Village of Delburne Charity Tournament on July 26, 2019. This is a nine hole tournament on a Friday afternoon starting at 4 pm and followed by a silent auction, meal, and prizes. Last year was a great success with fantastic support from our members. Please mark it on your calendar and register at the Village office at 403 749-3606 or village@delburne.ca.